One of the most exciting cities in America and full of opportunity, Phoenix is a gleaming oasis in the desert. It offers a sophisticated, modern lifestyle without compromising on old-fashioned charm. You'll find a vast array of different property types here in diverse neighborhoods, soon to be conveniently connected by the city's new light rail system. 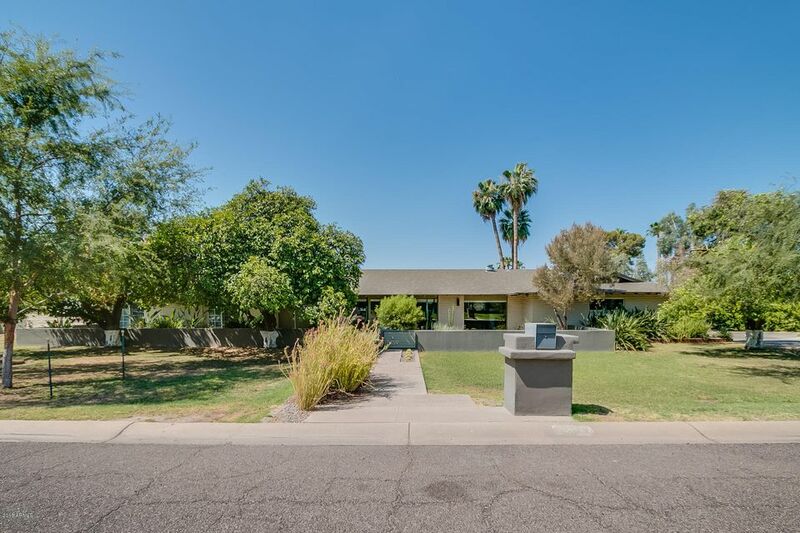 The highway system is excellent and it's just a short hop to Phoenix Sky Harbor International Airport when you want to travel further afield. 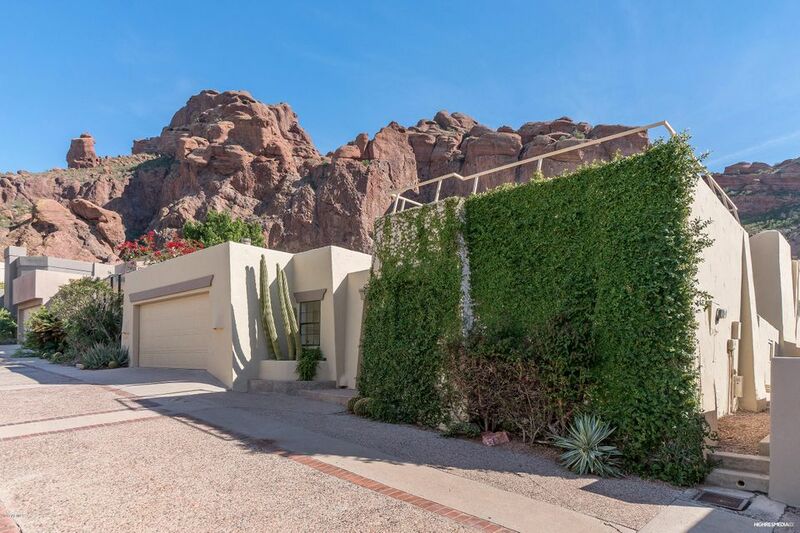 When you live in the Valley of the Sun, your friends and family will be eager to visit. 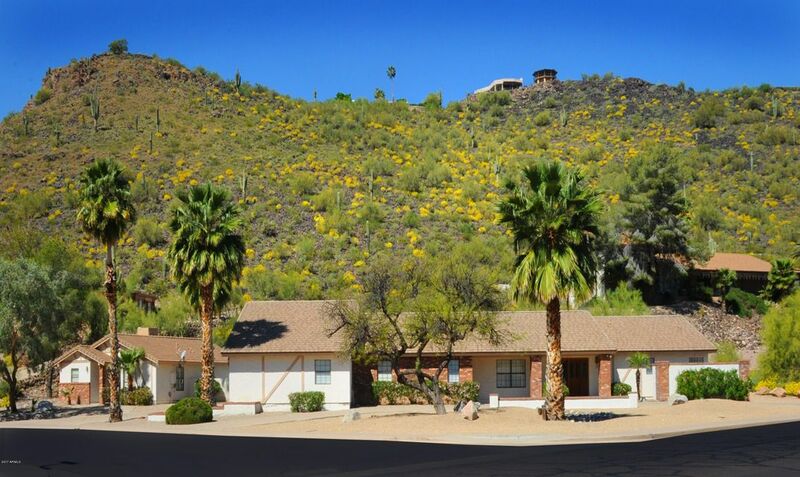 Fortunately, Phoenix rental properties with casitas are easy to find.